St. Matt's families are invited to 'friend-raise' while they fundraise. 5. In a non-auction year, the school hosts a Spring Parent Party, raising money for Fund-A-Need. The school raises funds through ticket purchases, donation drawings and the prices for these events vary depending on the activity. 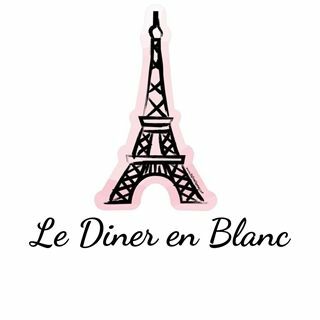 Our 2019 Spring Parent Party - Le Diner En Blanc was held on Saturday, March 9, 2019. In 2018, St. Matthew’s Episcopal Day School held its biennial dinner auction, Shamrockin’ Evening for the school community on Saturday, March 17. This event offered carefully curated live and online auction items, donated by school families, local businesses and, a Fund-A-Need component.